Bulgarian yogurt is the most popular variety of yogurt in the world and is one of the things that make Bulgarians proud to call themselves Bulgarians; it is their exclusive invention and heritage that dates back many centuries. A mildly sour-tasting yogurt, kiselo mlyako is undoubtedly the best and the healthiest of all dairy products that are available to consumers nowadays. The western world calls it Bulgarian yogurt but in its homeland, Bulgaria, it’s called sour milk. Whatever the name, this wonderful probiotic food has impeccable ancestry – it is believed to have been known for at least 4000 years. Bulgarian yogurt comes under the general category of yogurts which contain live bacteria. 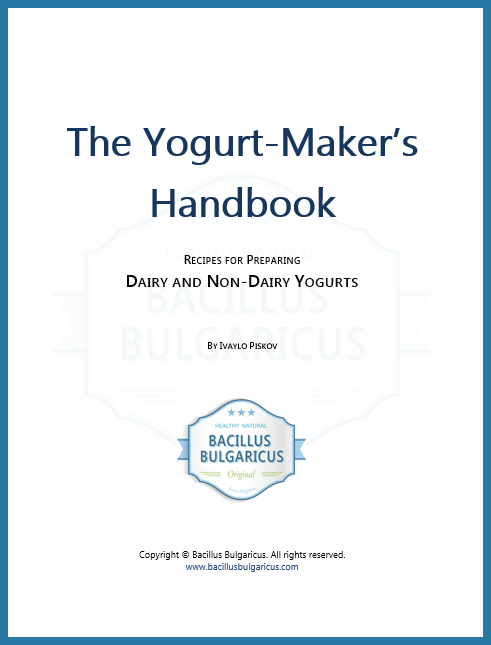 For yogurt to be considered of the Bulgarian variety, it needs to be made with two specific starter bacteria, Lactobacillus delbrueckii subspecies bulgaricus (often simply called Lactobacillus bulgaricus) and Streptococcus salivarius subspecies thermophilus (often shortened to Streptococcus thermophilus). Most yogurts contain these two as they are such excellent starters but most “ordinary” yogurt has other good bacteria added as well. It is the particular combination of bacteria that characterizes the thickness, acidity, taste and aroma of the yogurt. Kiselo mlyako’s uniqueness lies in the peculiarities in the climate of the region and the very specific way in which it is prepared – using a combination of the two strains: Lactobacillus Bulgaricus and Streptococcus Thermophilus. The Streptococcus Thermophilus bacteria goes into action first and prepares the perfect environment for Lactobacillus Bulgaricus, which in turn starts multiplying and slowly turns the milk into yogurt. People who have tasted yogurt from countries all over the world always find that none of them tastes anything like the Bulgarian variety. 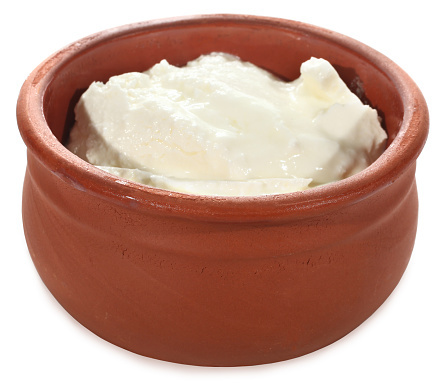 Bulgarians completely agree that their yogurt is the best – some 400 000 tons are consumed every year in the country. It is super easy to make yogurt. All you need is our excellent Bulgarian Yogurt Starter and milk.